 Apr 23, 2019 Bidding Ends 6 PM! 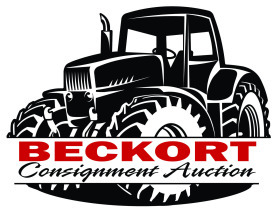 Beckort Auctions' semi-annual equipment consignment auction-highlights include: farm equipment, lawn & garden, construction equipment, vehicles, etc. Pick-up and delivery now available. Interested? Consignor forms available under 'View Documents' button. Consign early to take advantage of our nationwide marketing and audience! Call today for details! Pick-up and delivery now available. Call Beckort Auctions today for a quote!